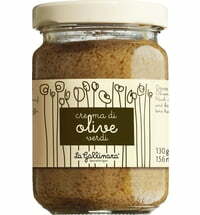 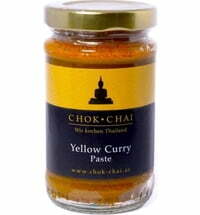 The key ingredient for Thai wok dishes! 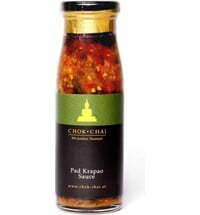 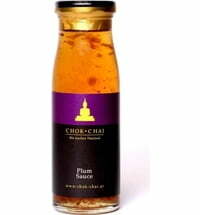 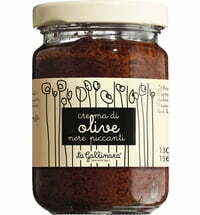 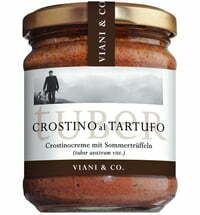 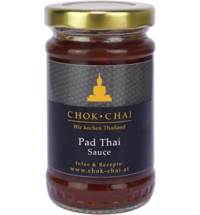 The perfect match for your Thai dishes. 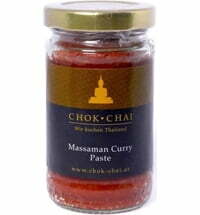 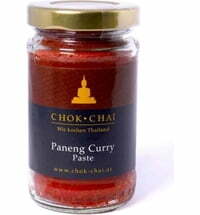 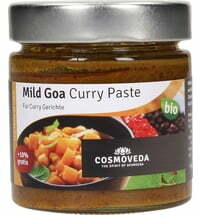 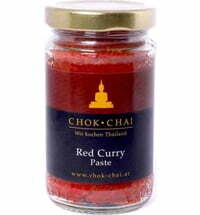 The paste is prepared with various herbs and spices that blend well with coconut milk. 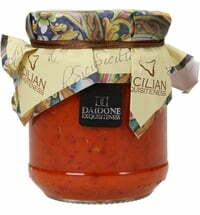 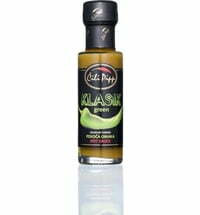 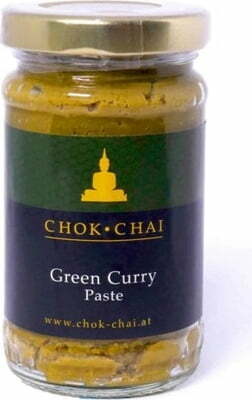 The green colour is produced exclusively by the green chilies the sauce contains. 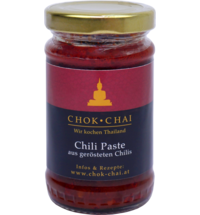 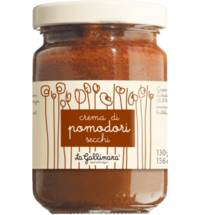 The sauce is recommended for use with chicken but you can also combine the Green Curry Paste with other meats, tofu or veggies.